We specialise in all types of events, where we have a wide selection of inflatable bouncy castles suitable for all, toddler's, young children, teenager's and adults. 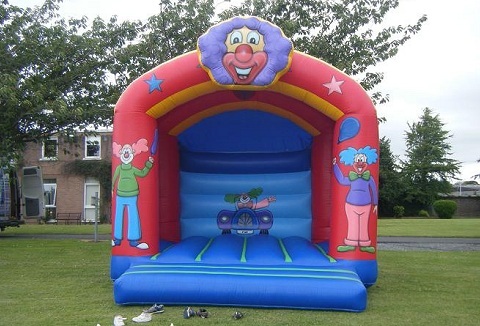 All inflatables include blowers, extension leads, safety mats. We also deliver & set up. We provide a high quality hire service and specialise in children's inflatable bouncing castles, ball ponds and themed inflatable obstacle courses. The jumping bouncy castles are great for kids of all ages and add excitement to almost any kind of event. 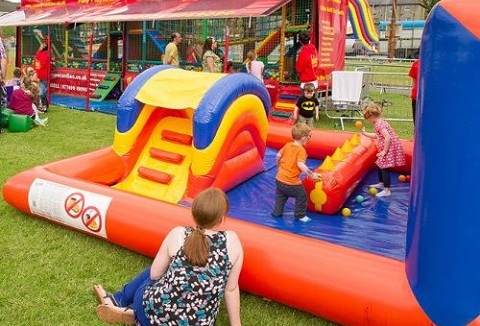 We hire a wide range of inflatable bouncy castles, slides and games for children's parties and family occassions to corporate family fun days and public events. Full public liability insurance and inflatables are cleaned and inspected for safe operation.